While it’d be shocking just a few years ago, downloadable games becoming contenders in mainstream award ceremonies has become commonplace. Case in point: The Walking Dead. 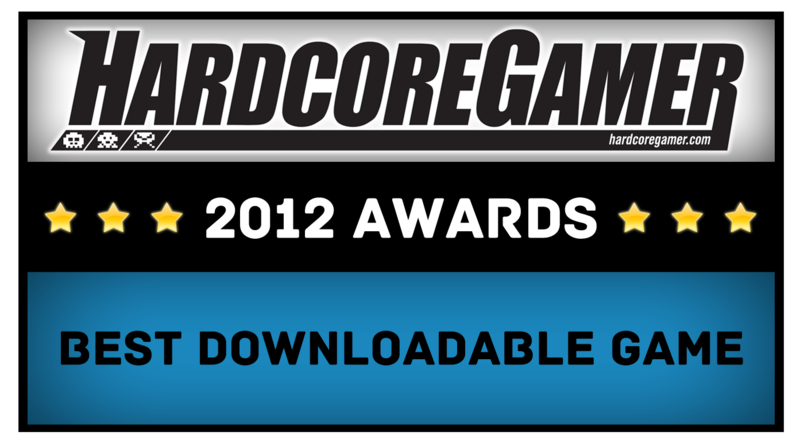 Not only was the point-and-click game one of the best titles of 2012, but by far the best downloadable experience. Released episodically, gamers everywhere nervously anticipated the latest entry into Lee and Clementine’s adventures through the zombie apocalypse. The drawn-out nature of the release let players reflect on their journey and truly grow to appreciate the characters. 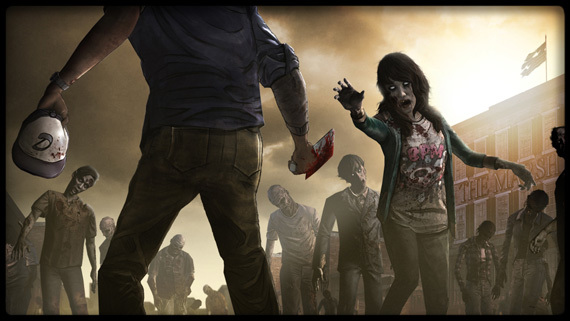 With The Walking Dead at the peak of its popularity and zombies seemingly taking the place of vampires in the cultural lexicon, there’s no doubt we’ll see more walkers in 2013.